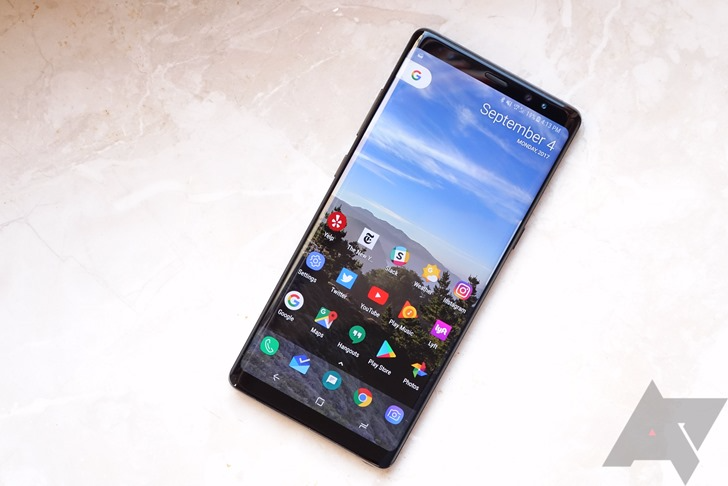 Yesterday, Samsung promised to roll out Android 8.0 Oreo to every Galaxy S8, S8+, and Note8 within the next 3 weeks, and it's off to a good start. 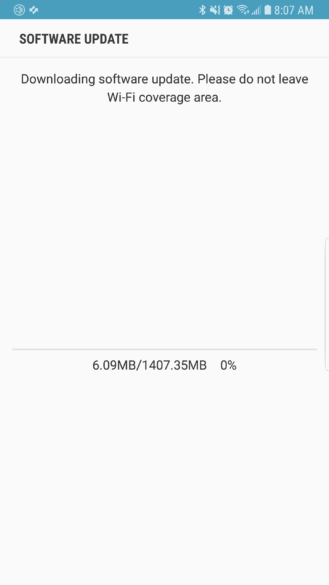 The update for the Note8 started hitting some devices in France just a few days ago, and now it looks like it has crossed the Atlantic and begun popping up on devices in the US, starting with those on AT&T. According to Droid Life and redditor Russile, the Oreo update appears to have begun rolling out just earlier today. It is pretty large, as is to be expected, weighing a sizable 1.4 GB, and has baseband version N950USQU3CRC2. It also includes the March security patch. 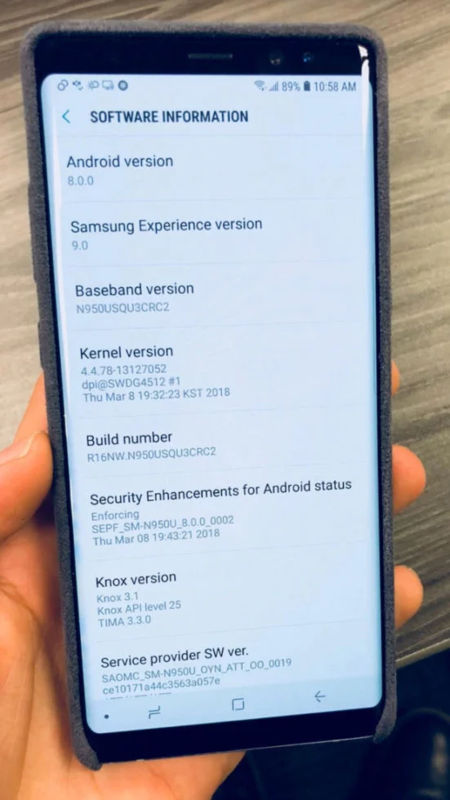 Samsung's Android 8.0 Oreo update, also known as Samsung Experience 9.0, comes with several changes, including improvements to the Samsung Keyboard, Edge panel, lockscreen, and notifications. The update notes for the Galaxy S8 are located here, and the changelog for the Note8 probably won't differ significantly. AT&T has just posted the update notes for the Note8 Oreo update on their website. The details are copied below.